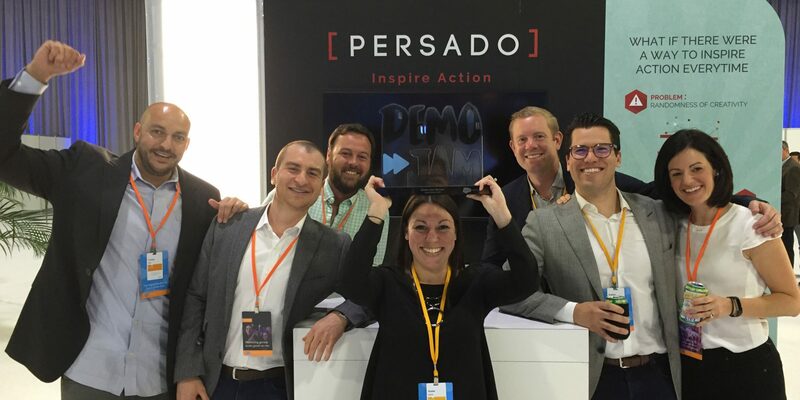 We’re proud to announce that this week Persado absolutely demolished the Salesforce AppExchange Demo Jam at Salesforce Connections, AKA the digital marketing event of the year. 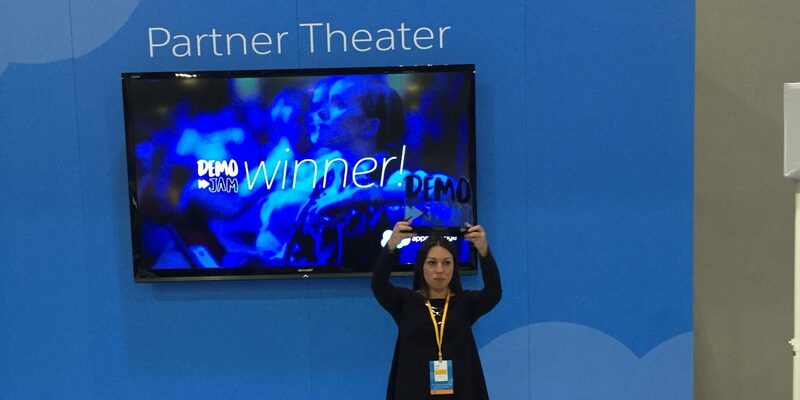 Our team, led by Senior Solutions Consultant Alyssa Gaines, put on a rousing, fast-paced three-minute demo to beat out 11 competing companies for Best in Show. If you’re a Salesforce user interested in trying out the most exciting technology in marketing, click here to try Persado X, Salesforce’s gateway to our Persado Go email subject line technology.